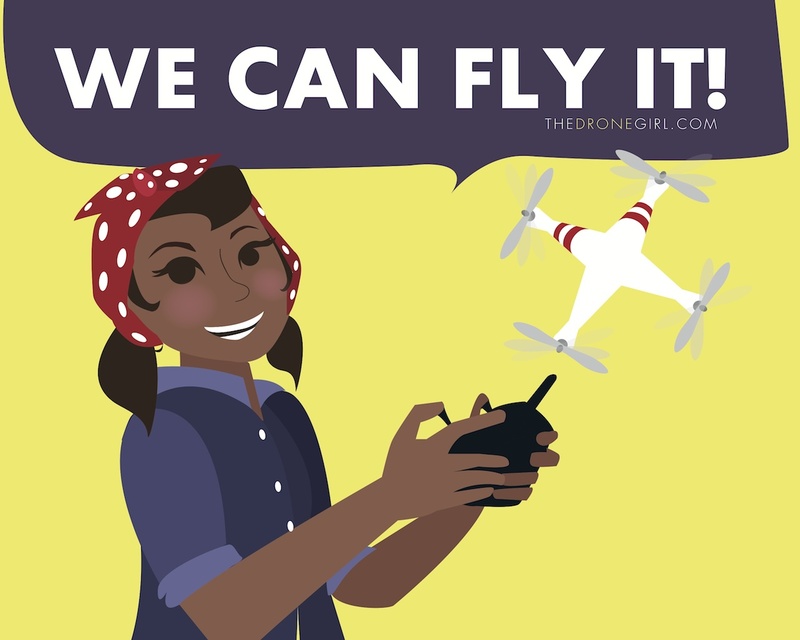 Welcome to the third installment of my Drone Girl Art Series! 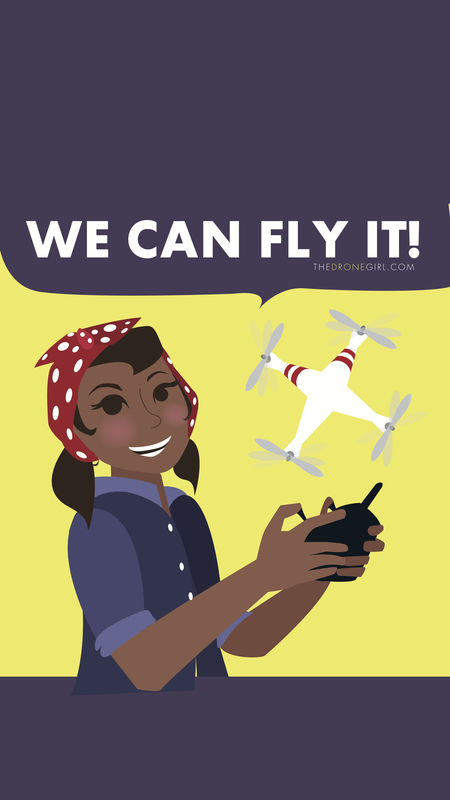 See Part 1: “I Fly Like A Girl” here. 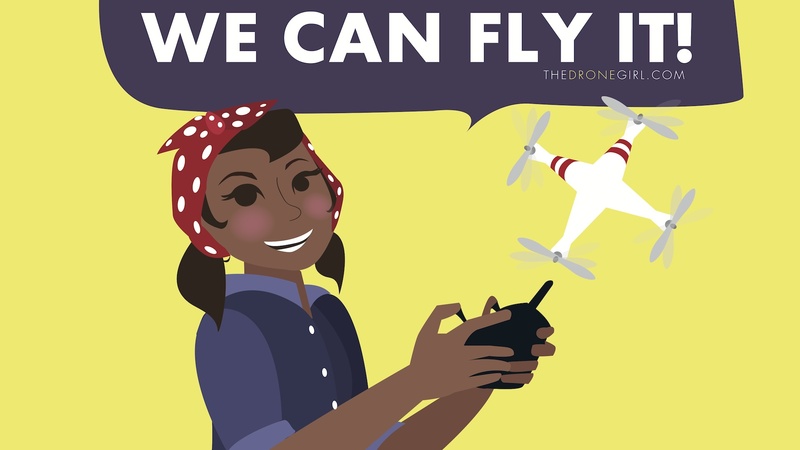 See Part 2: “Fly Me To The Moon” here. 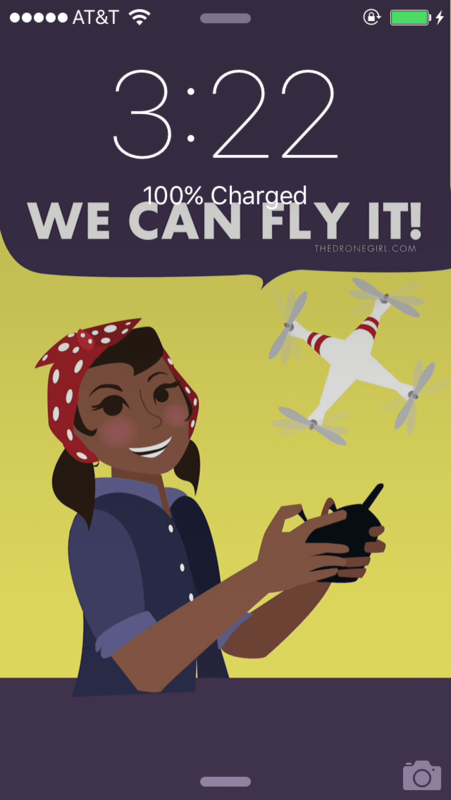 This next one is inspired by Rosie The Riveter. 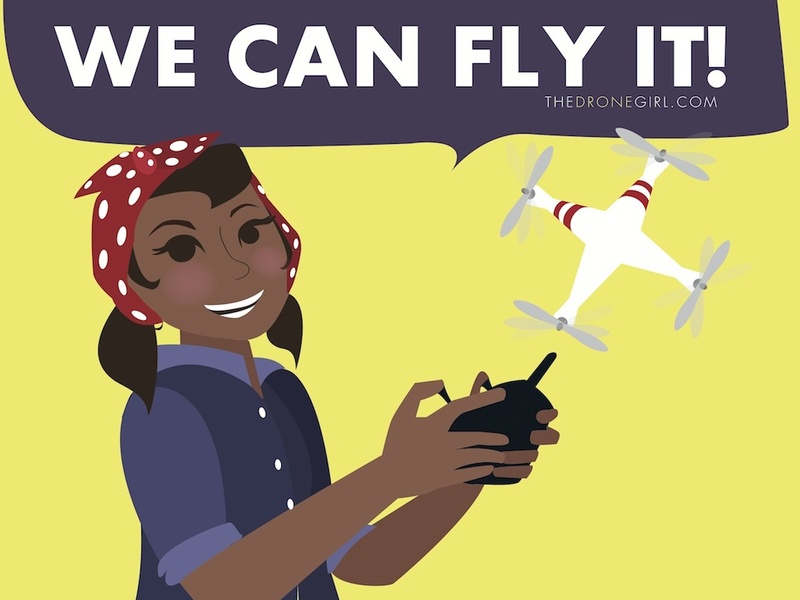 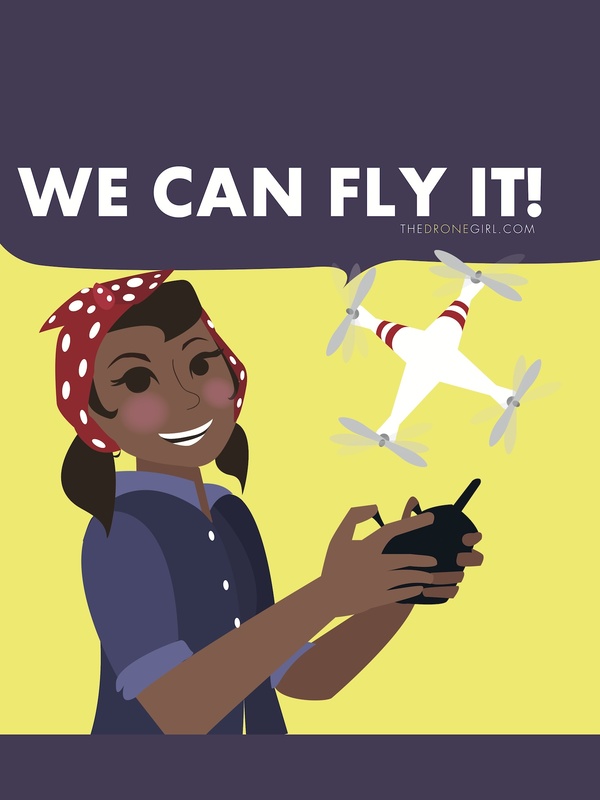 We Can Do It — and of course, We Can Fly it! Enjoy!